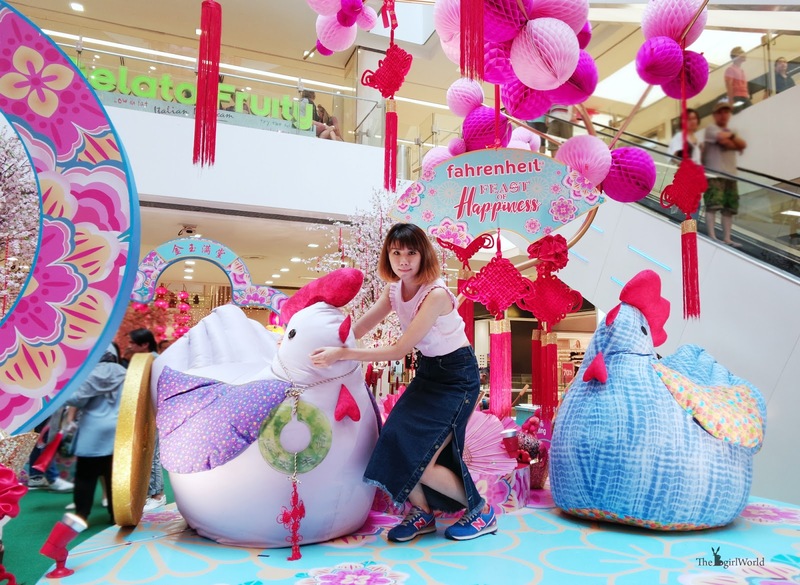 fahrenheit88 known as Kuala Lumpur’s vibrant and iconic shopping destination, has just launched “Feast of Happiness”- a feast of happiness and joy this Chinese New Year. 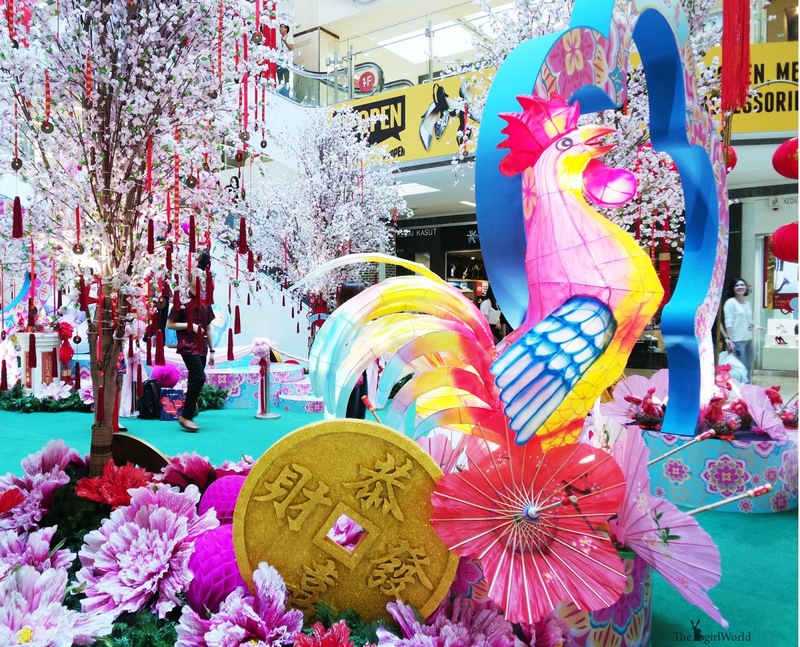 From now until 12th February 2017, fahrenheit88 has been transformed the atrium into a unique rooster themed Chinese New Year Garden. 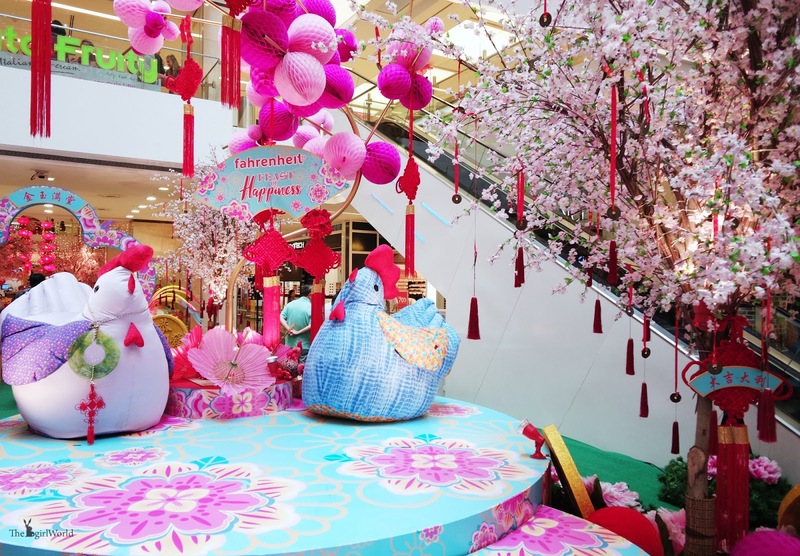 There are a pair of super-sized Roosters of Happiness in spectacular indoor garden, adorned with beautiful peonies and blooming cherry blossoms and traditional lanterns exuded warmth along the pathways. Red confetti rained down the atrium of the mall, bestowing abundance of good luck and signalling the start of a prosperous brand new year of the Rooster. 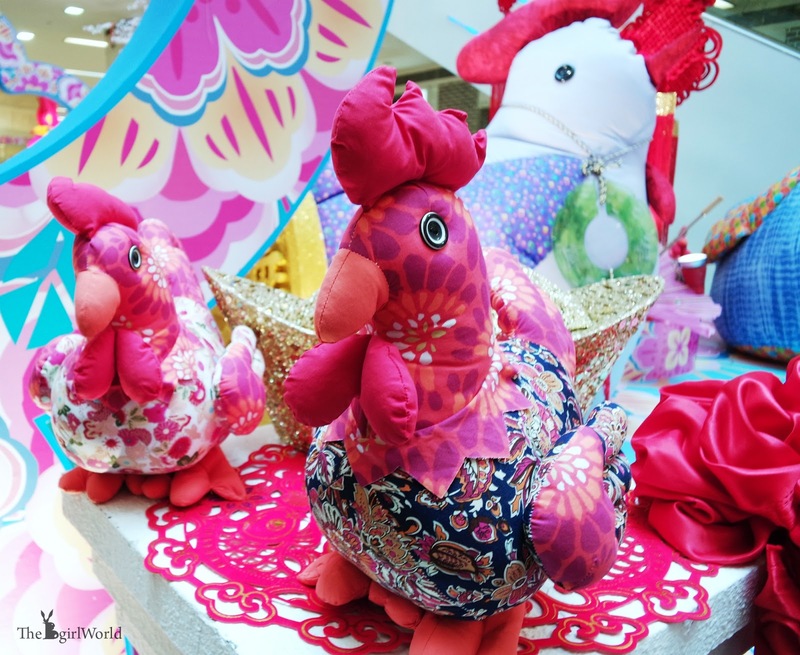 The quilted Roosters with various shapes and sizes were hand-made and sewn by members of Pusat Latihan Kraftangan Epal Malaysia in collaboration with Sewing World Gallery comprising people from different age and stages, as their motif is to empower people to build happier and wealthier homes through creativity in the expression of love. 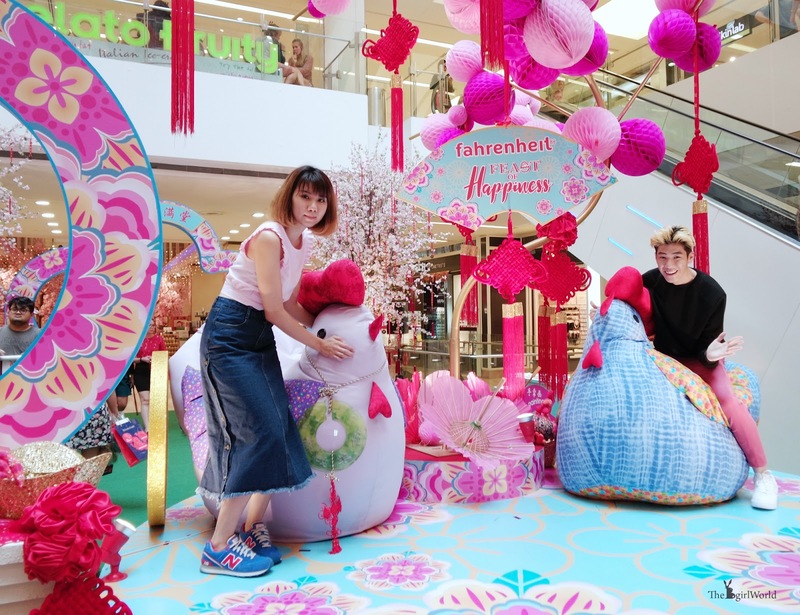 Ms. Kung, Mr. Goh Chong Wooi (General Manager of Operations), and Ms. Alicia Yuen (General Manager of Leasing), special guest Alvin Chong, together with God of Prosperity, officially launched the Feast of Happiness themed celebration at fahrenheit88. A stunning performance Diabolo by award winning Shanghai Xinma Acrobat Troupe, who performs regularly in Europe, US and Asia flown all the way from China to perform in Kuala Lumpur. 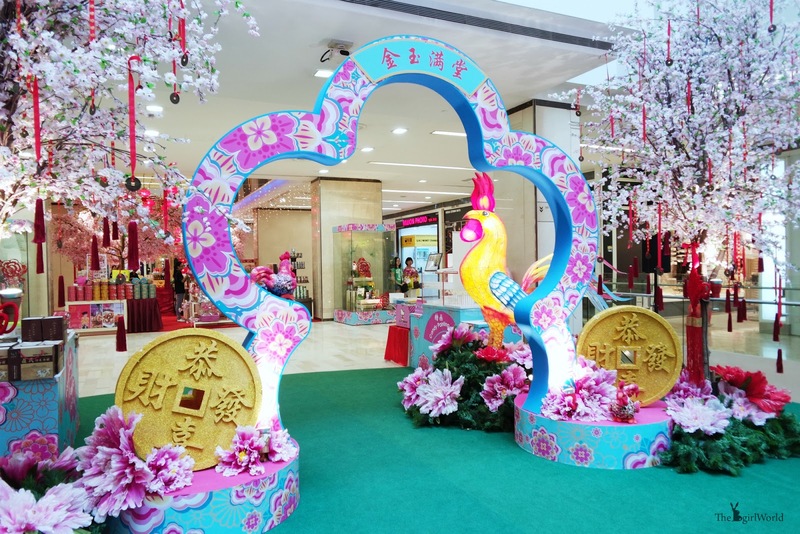 Embark on a food journey and discover more happy treats at Chinese New Year bazaar at Concourse, Ground Floor. 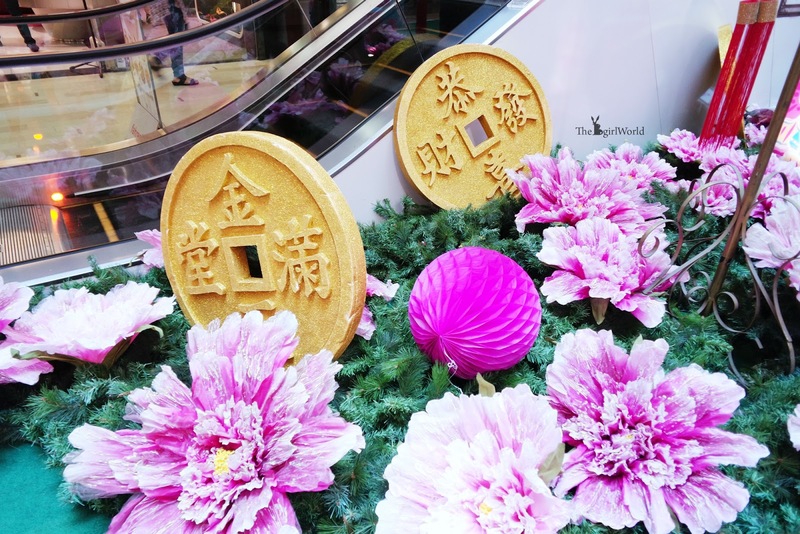 Also be captivated by the intricate cultural art of candy painting, palm painting, rainbow calligraphy, seal engraving, dragon beard candy making, paper cutting and many more. 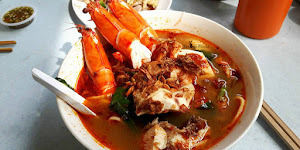 Celebrate togetherness with a hearty feast at Makan Makan by Parkson. 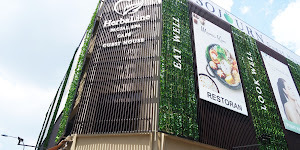 Be spoiled for choice with a wide variety of cuisines and over 10 stores ranging from Chinese, Western, Japanese and many more. 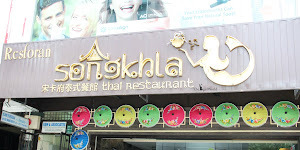 Satisfy your taste buds with scrumptious delights, bound to bring happiness to all. Stand a chance to win up to RM300 worth of cash vouchers! 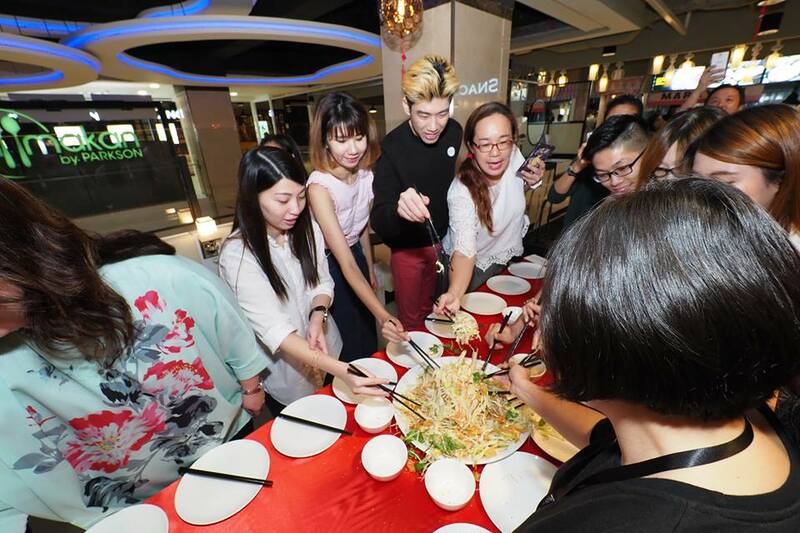 Just need to snap, hashtag #f88feastofhappiness & post your happiest picture at fahrenheit88 on Instagram. 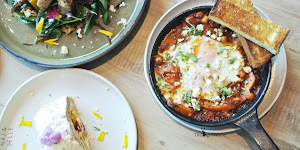 Don’t forget to add @fahrenheit88 on Instagram! Minimum spend of RM200 at Brands Outlet, Shoes Gallery by Parkson, SHOOPEN and Uniqlo. With the same spend, redeem a lucky coin to make a wish at our beautiful cherry blossom trees and also redeem your 2-hour FREE PARKING! Have a hearty feast and enjoy new experiences in this Chinese New Year, with great shopping, dining to entertainment here in fahrenheit88. 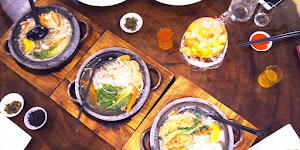 For more information, check real-time updates on http://www.facebook.com/fahrenheit88, Instagram account or contact fahrenheit88‘s Concierge at 03 2148 5488.